What literally happens in any good Pre–Kindergarten daycare is introduction to the very life of a kindergarten curriculum. At Luv-N-Care Learning Center, we simply provide Pre-Kindergarten children with the best preparation to join Kindergarten school. We take children through an intensive, thorough introductory course to prepare them for Kindergarten. 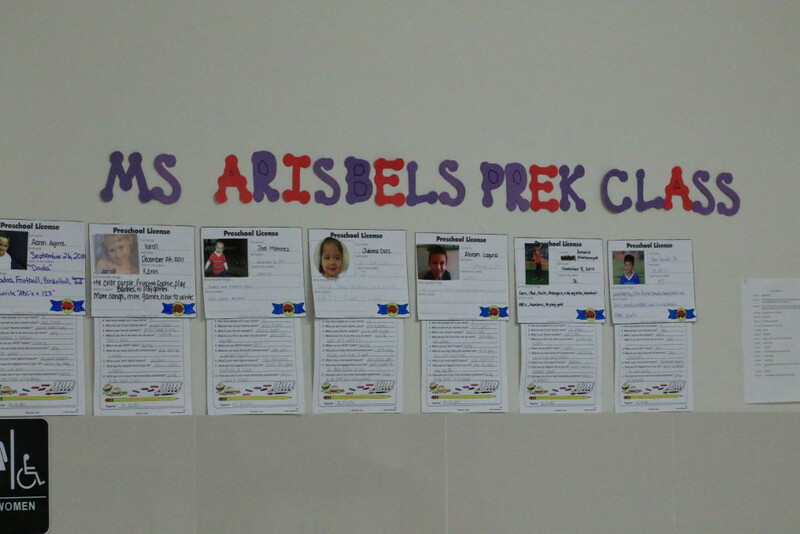 We are excited to be a part of Texas School Ready in helping us insure our Pre-Kinders are ready for Kindergarten! Our teachers understand that the foundation they give to children at the Pre-K age is paramount to take them through the school life. 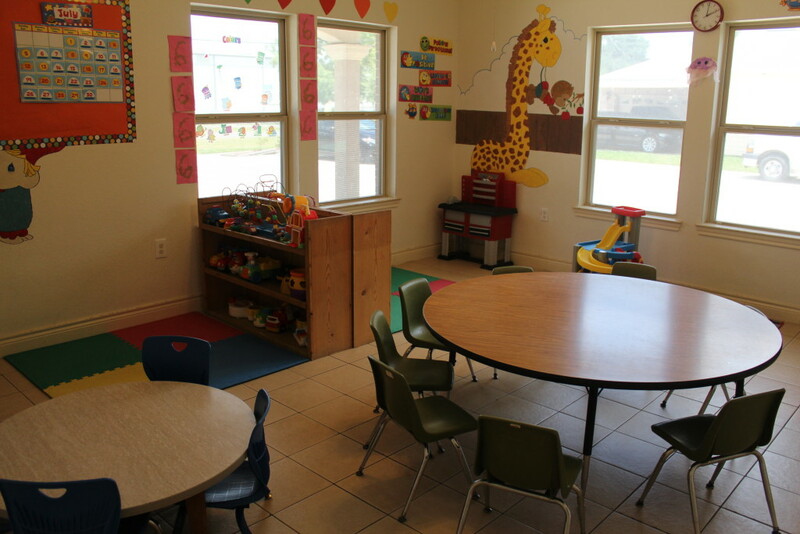 At our Pre–Kinder daycare, the setting is basically a class setting. The children are introduced to Kindergarten learning at a friendly and slow paced rate. Your child’s strong-points are highlighted by our teachers and it can only be more helpful if your child moves onto Kindergarten school with the help of our centers to ensure uninterrupted growth. When your kids go through the care of our teachers at this age, you are rest assured that when they finally join the main school system, they will find the going easier, having had the right exposure about learning at the right time. We have often been commended by the teachers at the schools we serve for having the children ready for the main school system. In our Pre-K program we have an approach to learning that is fun for the kids. This is to ensure grasping and retention of what they are taught. We engage kids on practical exercises that promote their physical growth. How the skills are taught is what stands out. It is incorporated with discipline learning. Our teachers understand that this is the age that kids tend to loose conscious on discipline matters, the age at which they require guidance and they do so with enthusiasm. Contact us to take a tour of our Pre-kinder classroom.